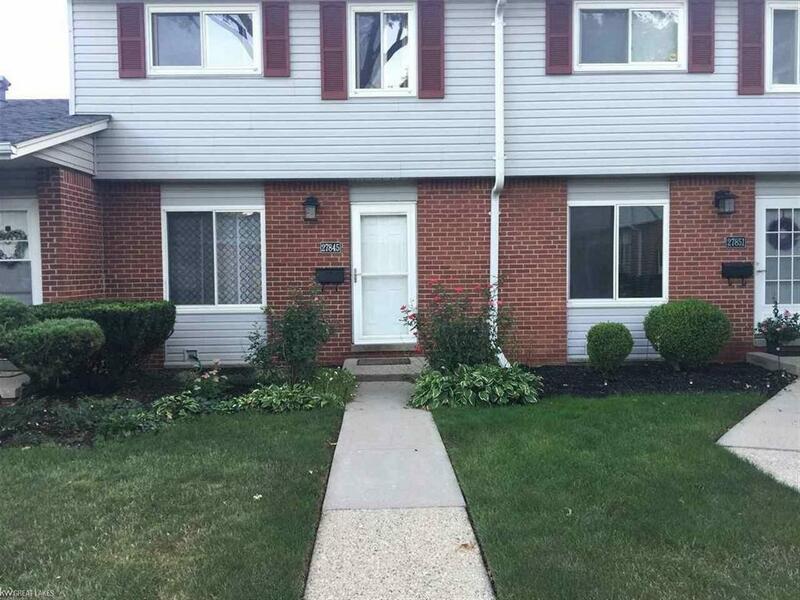 "JUST REDUCED" MOVE IN READY, Beautifully maintained 3 bedroom, 1.5 bath, 1000 square foot with a full basement Townhouse Co-op in a safe meticulously maintained Roseville Community. New floors and new paint. Patio. Clean, dry tile basement with glass blocked windows. Appliances included. All outside maintenance included. Association responsible for furnace, hot water tank, stove and refrigerator, taxes and water. Partially gated community with surveillance system; only entrance is off Martin Road. Buyer is responsible for utilities. No leasing of property. Pride of ownership shows throughout this community. IMMEDIATE Occupancy.